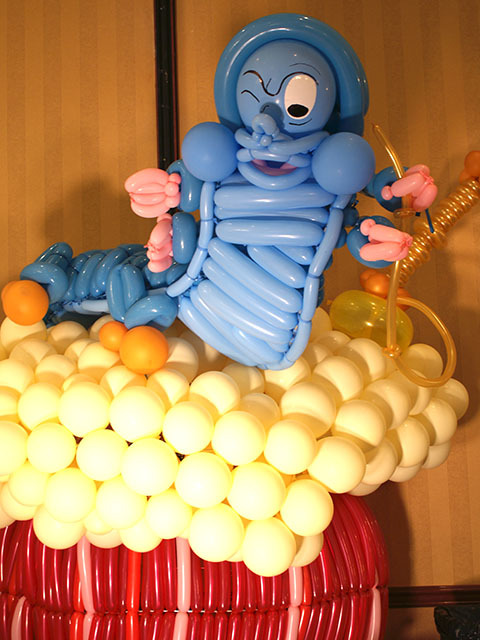 Alice in Wonderland is a great theme. 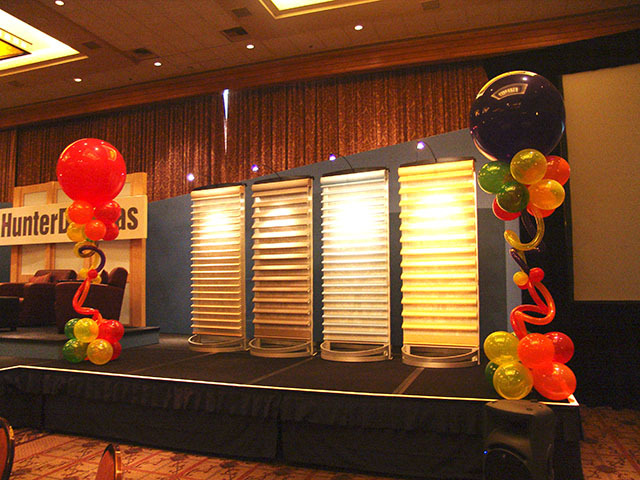 Contact us with a special theme let us make a memorable event. 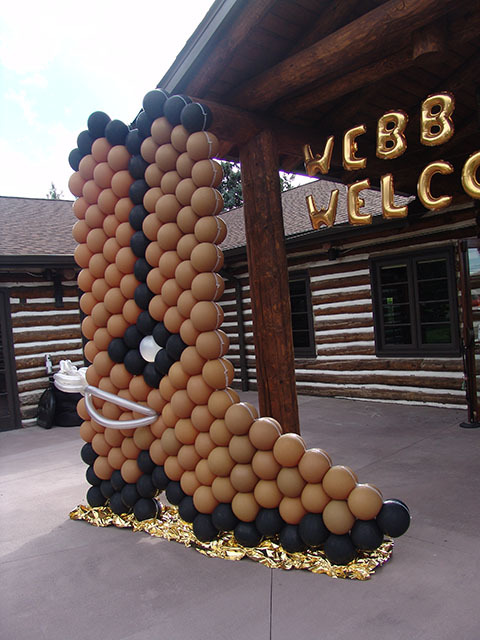 This event had a special golf theme. 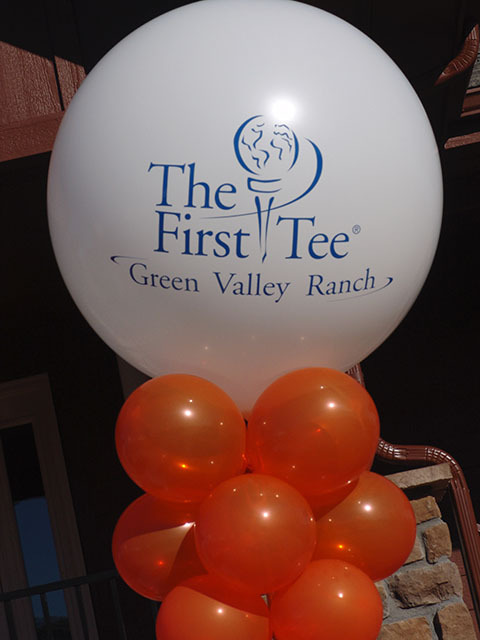 We made special balloon columns in the shape of golf tee’s and added the vinyl decal to the large 36″ balloon topper. 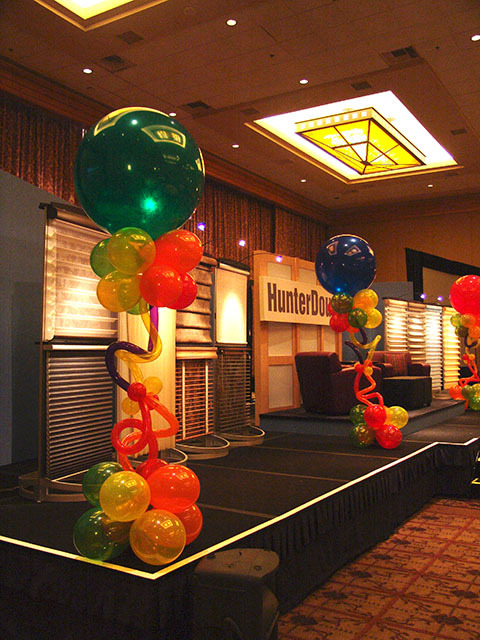 Add these Fun & Funky balloon columns to any event and watch the party get rockin’! 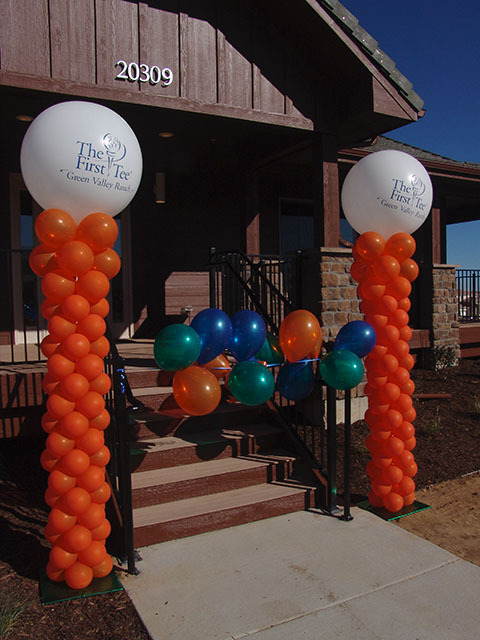 They are easily moved and are great indoor or outdoor. 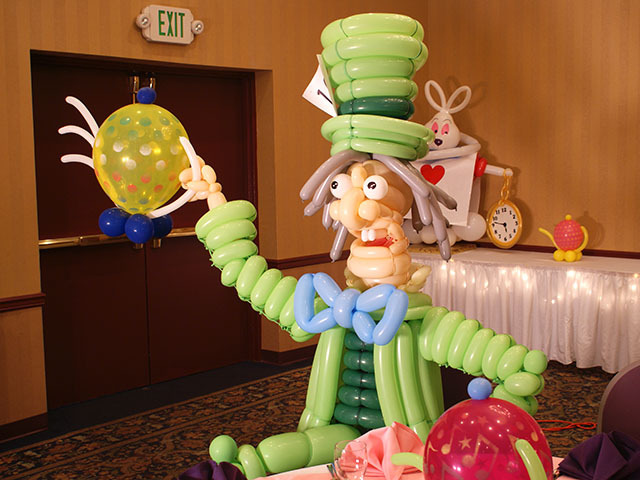 Large balloon sculptures grab attention! 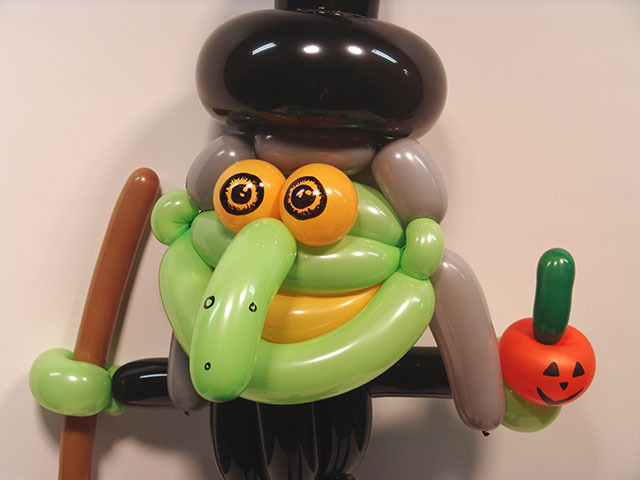 These large balloon sculptures were the hit of the party. 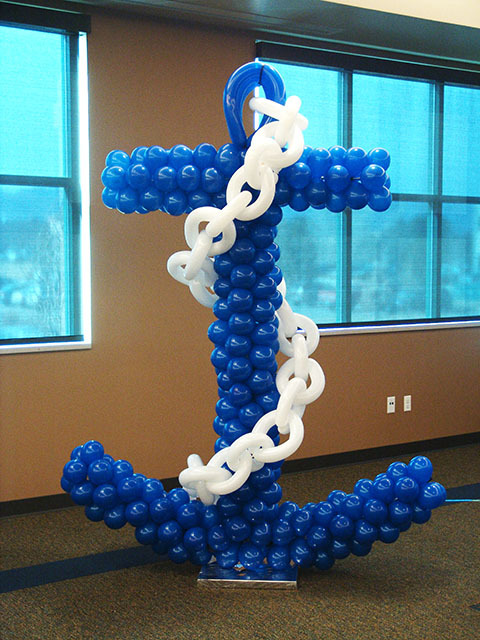 First is a ten foot tall balloon cowboy boot and the next is a eight foot tall balloon anchor with chain. 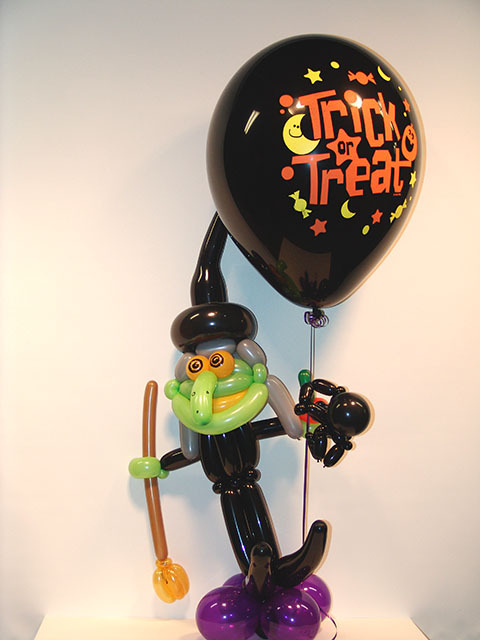 Contact us for a balloon sculpture that is sure to add wow to your event.